There’s is nothing new under the sun… fashion, furniture, hairstyles, etc etc and especially photography. 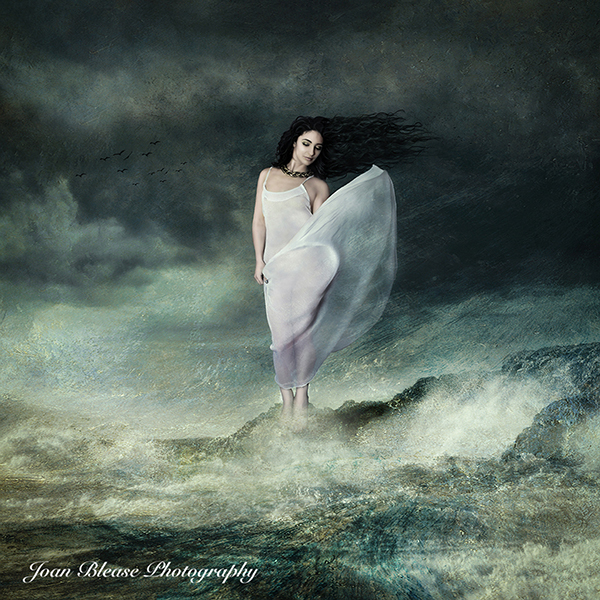 When I give my talk at photographic clubs I show examples of how an idea has been used over and over again. Take for example King Kong – which gave birth (not literally) to Godzilla…. massive person/creature striding though a big city. Through the years we have seen that idea used many ways … for example, in the Rolling Stones video Love Is Strong, The Clarks Shoes advert, Scary Spice encouraging you to play Costa Bingo and now I see it being trotted out again for Celebrity Big Brother where the host is seen striding through the streets of London. Nothing new – it’s been done before. 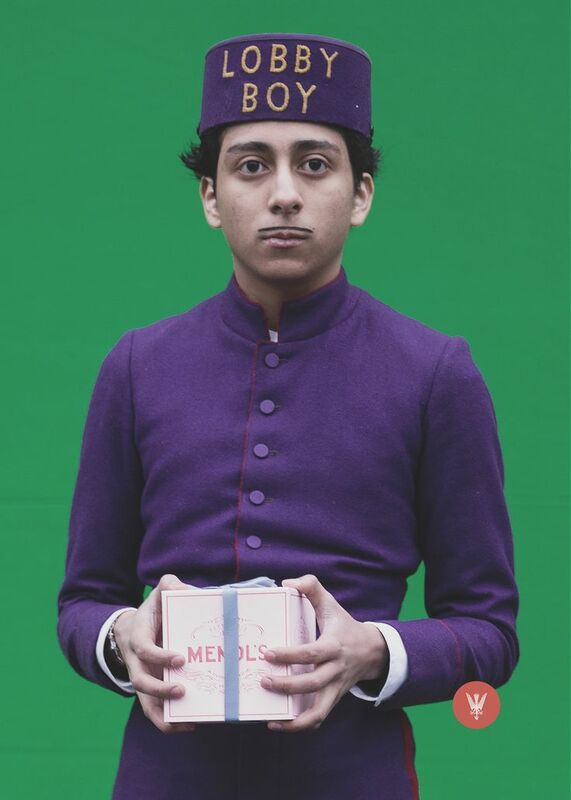 Just recently (3 months ago to be exact) I discovered the very wonderful film maker Wes Anderson and The Grand Budapest Hotel which has now become my absolute favourite film. I love the the limited colour palette, the symmetry and the way he places his actors (or subject) slap bang in the middle of the screen. I am sure Mr. Anderson has been influenced by someone else, but for me I recognise it to be HIS style. Over the last few weeks I have seen that some adverts on the TV have a definite Wes Anderson feel and I find myself saying “ooooo that’s Sooooooo Wess Anderson”. 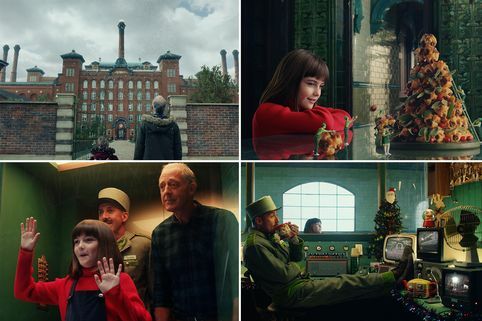 For instance, the Asda Christmas advert was so remarkably like one of his films and now this morning I have spotted another, this time for milk (I also noticed one yesterday for Haven holidays) “sooooooo Wes Anderson”. I think it was Picasso who said “Good artists copy, Great artists steal” which he suggests that you may not have been the first to try something, but you did it so well that everyone thinks of you when they see that style. Its difficult to “find a style” and all artists, whether a conventional painter or a photographer, needs/seeks to cultivate a style. However, this can be very challenging as we don’t live in a vacuum it’s difficult not to be influence by something that we see and consequently triggers the imagination. I have been told many times that people can spot it’s one of my pictures because “it’s my style” – although I don’t see it myself and I haven’t actively tried to cultivate a style, it just kind of developed. Over the years I have produced lots and lots of green images – for which I have been criticised and advised not to do anymore as judges “hate green”. I have also favoured putting the subject in the middle of the picture – again, I’ve been advised not to do it that. I have also produced lots and lots of square images and yes…. I’ve been advised not to do that either.